Earn 2395 points to spend on future purchases. The smallest and lightest POC ever developed by Philips Respironics, SimplyGo Mini is built for today's active oxygen users with features like: an attactive and sleek design; easy-to-remove external battery; bright, intuitive, easy-to-read on screen controls; and a strong, comfortable carrying case. With the ability to deliver pulse dose therapy up to a setting of 5, SimplyGo Mini has one of the highest oxygen outputs available in an ultra-portable POC! That means you get the oxygen you need, when you need it. Stylish good looks, a non-medical design, and a beautiful carrying case make SimplyGo Mini look good; but it's the rugged interior that really will impress! SimplyGo Mini has been rigoursly tested in real world environments -- including impacts and temperatures -- to deliver reliable performance day in and day out. One of the keys to SimplyGo Minis portability is its lightweight and compact battery (like those found in many laptop computers). SimplyGo Minis battery is immediately accessible, on the base of the machine, and can be easily switched out when a new battery is needed. There are no awkward external battery belts or connectors that get in the way, or hard-to-maintain internal batteries. The basic SimplyGo Mini bundle comes with one Standard Lithium Ion battery so you dont have to buy more batteries than you need. 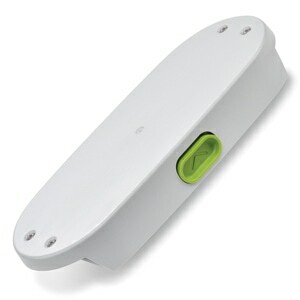 But if you want more power, extra Standard and Extended batteries fit easily into the handy accessory bag. Want more time away from fixed power sources? Simply take along more batteries. In the Package SimplyGo Mini Portable Oxygen Concentrator, Carrying Case, Rechargeable Battery, DC Power Cord, AC Power Cord, Accessory Bag, 10 Nasal Cannulas, 3-Year Manufacturer's Warranty, and Printed User Guide. Additional Batteries, Extended Warranty and Other Extras included depending on Bundle selected during checkout. Alarms No Breath, Low Oxygen Concentration, High Breath Rate, Technical Fault, Low Battery, No Flow, Depleted Battery, External Power Failure. Seems well made and comes with several nice accessories. Was using a rental at $500 monthly. This should save me in the long run! I use this as my way of being able to go outside the house. When you turn it in to be repaired don't expect it back for a while. I think if it is going to take this long every time you have to have it repaired DHM needs to send a temporary unit to help out. I have had to have it serviced 2 times in 2 years. Received as promised, well packaged. Then it took me about 3 days to face this new challenge. Silly me!! I'm very happy with my Mini and have used it out and about - no problems at all! My problem is that both the shoulder strap and backpack straps are a bit too long for me. Yep, I'm skinny. But we're working on a fix so I can use it for more outdoor activities. Today's technology is amazing!! I appreciate Direct Home Medical - great service and reliability!! The unit was received quickly, and in good condition. It works very well and I am very pleased with it. Thanks for fine product and excellent service! I have found the Philips Respironics to be a great product and Direct Home Medical to be outstanding in their customer service. I've been using a full-size Respironics SimplyGo for about 3 years, so I wanted to consider something lighter and with longer battery life. Boy, did I find it! The SimplyGo Mini gives me 60% of the weight, much smaller size, and battery life more than twice as long (with an extended battery) than the full-size SimplyGo. I'm keeping the full-size as a backup and for continuous flow at night when I travel (the Mini does pulse-only). Would I buy it again? YES! SimplyGo mini, is a perfect size, for me. I received in the time told. Easy to use and I ordered the larger batteries for extended use.This is the third time I ordered from, Direct Home Medical. They always have given me great service and ease in ordering. I always recommend to my family and friends. Shipping is extremely fast with DirectHomeMedical products. I live in Hawaii, ordered my SimplyGo Mini Portable Oxygen Concentrator Bundle on a Sunday, and received the shipment on Tuesday afternoon. The concentrator is easy to use, and very light weight. For those who are very active, I highly recommend ordering the back pack accessory, which greatly assists in making portability of the unit easier. I also ordered the desk top charger, and the extended life batteries. At my liter flow, one battery will last me for the entire day. Wonderful and easy to use. 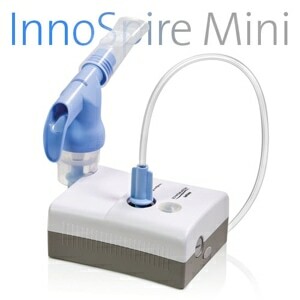 I ordered the SimplyGo Mini primarily as a substitute for the portable oxygen bottle I have been using for outings. I have had it for a little over a week, and so far I am extremely well satisfied. It is only a couple of pounds heavier than the portable oxygen bottle I'm accustomed to, but lasts substantially longer, especially using the extended capacity battery. 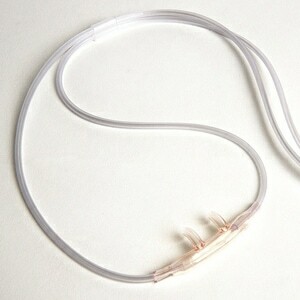 My only difficulty was that the cannula kept falling off the connector. I determined that the connector is shorter than usual. 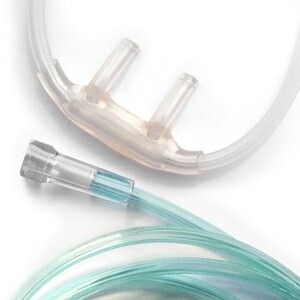 I trimmed the end of the cannula so that the cannula fits more completely (hence more securely) onto the connector, and have had no further problems. I have one of the bigger SimplyGo concentrators that I use for vacations and longer trips, but I wanted a mini machine for using around town and going out at night. 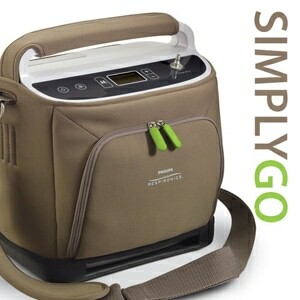 I love the old SimplyGo but wanted something less "oxygen concentrator-ish" in my life and boy did I get it! The SimplyGo Mini is no bigger than my purse and inconspicuous too. I love it and I used it last weekend to go to the movies with my grandson. Use the force! Sorry, ha ha.